I love books. I love browsing them, buying them, shelving them, and (when I find the time) reading them. However pleasure from the high street bookstore (which generally means Waterstone’s) is quickly diminishing. With less stock on the floor as shops cut back in the recession, it seems as the only books available are ‘celebrity’ biographies, ‘tragic childhoods’, blockbuster novels, and quick guides which promise to make you an authority on any topic with little effort. 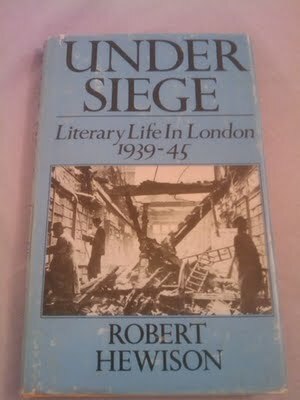 At times like this you can’t help but despair at the reading public and be grateful for second-hand bookshops. 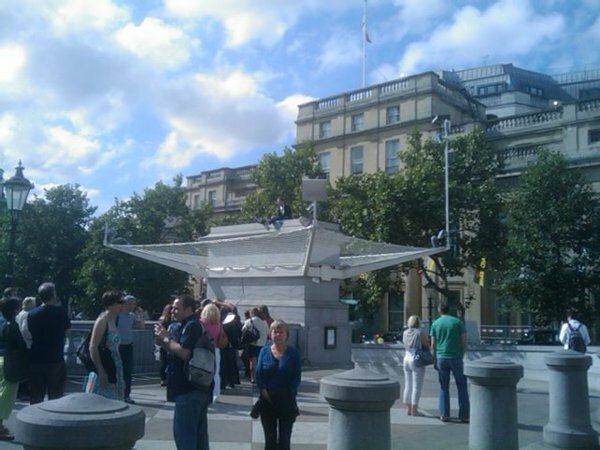 Today, in theory, the UK’s population is more educated than ever. Although would anyone really guess it from the books the read? Or worse still, some of the people who sit on the fourth plinth? Sitting eating a bag of crisps and chatting to a group of girls is not art, it’s called being a bloke. It is not impossible for a relatively small bookshop to house a decent collection of books. The London Review Bookshop is a great example. It has no more floor space than the average small town Waterstone’s, it just sells a lot less crap. Unfortunately chains have little idealism when it comes to the selling of books, they merely want to shift stock. Not only is a weighty tome on medieval history less likely to sell, but it will take far longer to read. No such problem with a Dan Brown page-turner. Hopefully things will change, the Waterstone’s business model of little added benefit from there being a bookshop cannot be sustainable in the Internet age. 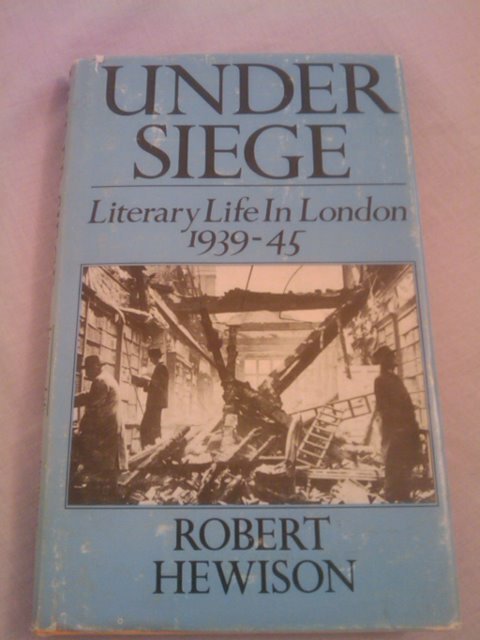 I’ve just enjoyed Under Siege: Literary Life In London 1939-45, which I picked up in the secondhand bookshop at Samuel Johnson’s birthplace museum (always reasonably priced). Not only an interesting discussion of the state of literature and the arts generally in the UK in the second world war, but a reminder that the current state of the book trade is not irreversible (albeit it faces very different problems).